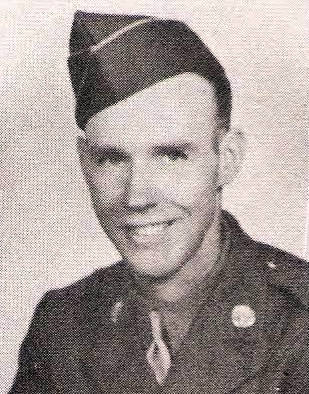 Andrew Earl Reese, son of Mr. and Mrs. W. A. Reese, Tyler, husband of Eva Rowe Neal, attended Tyler High. Enteed Army, 1942, trained at Robbins Field, Ga., N. Orleans and Mobile, Ala. Served in Bermuda. Awarded GCM. Discharged in 1945.